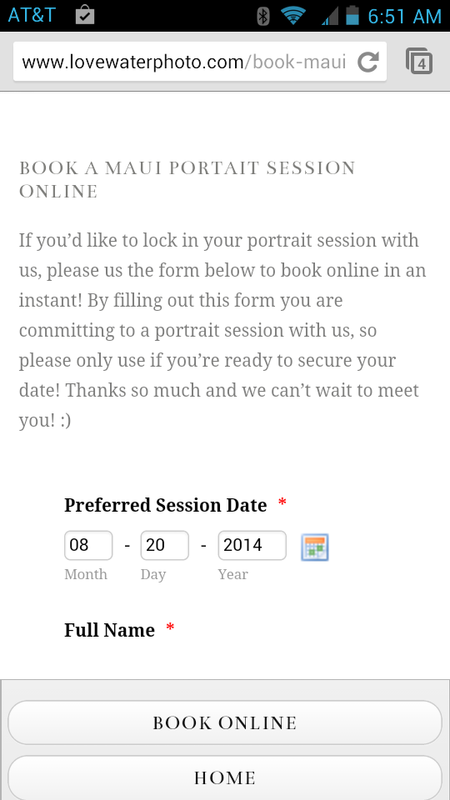 Why is my form getting cut off when viewed on a mobile device? Thank you for the comment. Looking at your problem it seems to me that you are having trouble viewing the form on mobile for the most part if I understand you? I tested this on my iPhone, but I am unable to replicate the issue so far. The most I noticed was that it is cut off slightly on the right-side just a tidbit but still accessible. 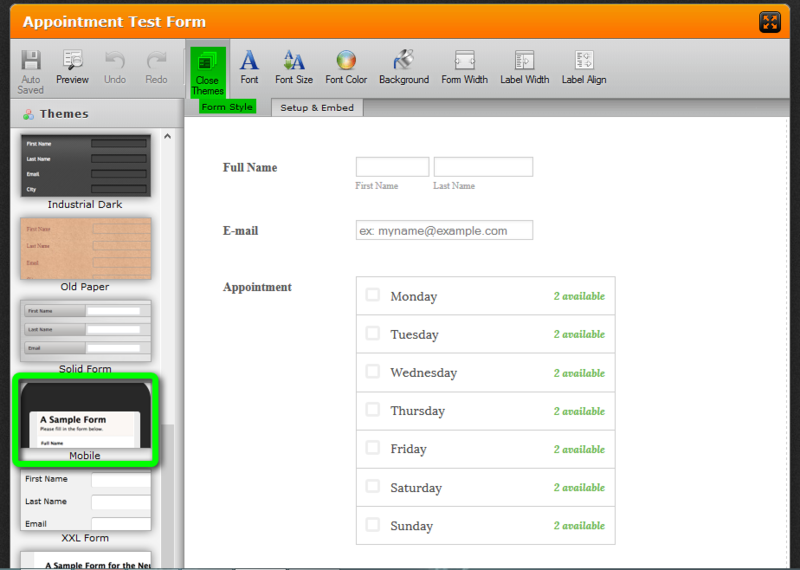 Something you could use to improve and optimize your form for mobile devices would be our mobile responsive widget. Alternatively, there is also our mobile theme.